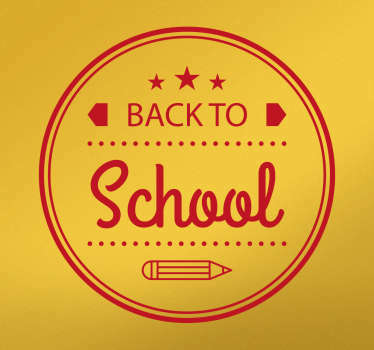 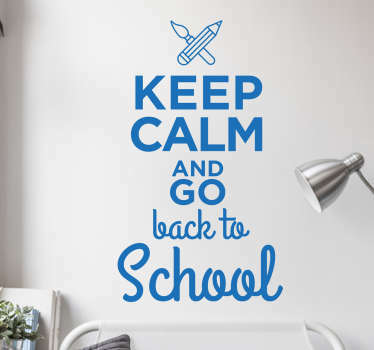 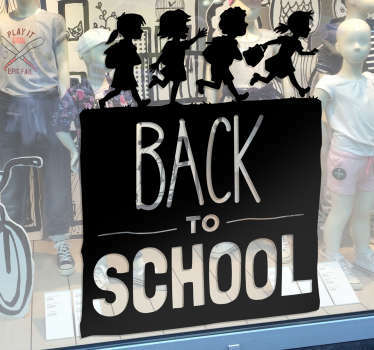 Decorate your home or your business with these stickers promoting the Back to School period! 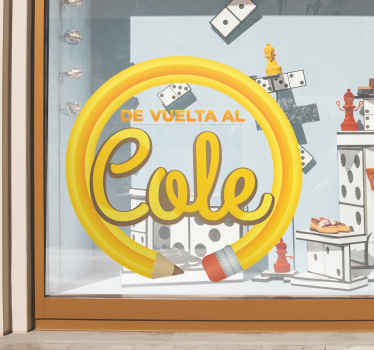 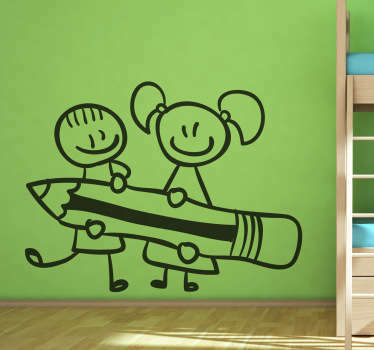 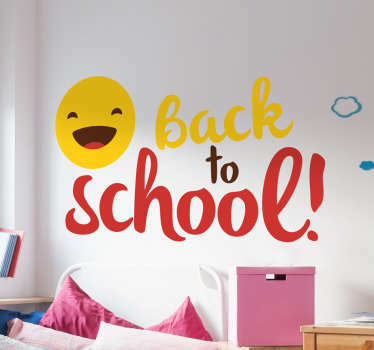 Whether you'd like to promote Back to School sales in your shop or you simply want to encourage a studious atmosphere in your child's bedroom, these stickers are perfect for any smooth hard surface including windows! 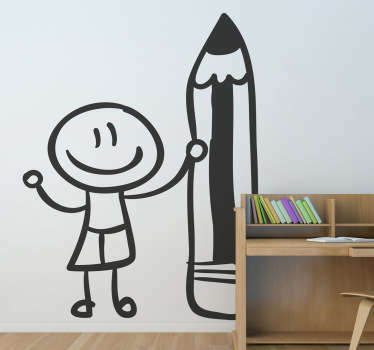 As easy to apply as they are to remove, they come in a wide variety of different sizes!